The dynamic Texas duo of celebrated singer Malford Milligan and guitar slinger Tyrone Vaughan have already begun their first extensive tour of the Lone Star State in-between Austin recording sessions for their first album, MVP, produced by David Grissom and Omar Vallejo, now set for release August 4 on Mark One Records. MVP will be distributed on CD and digitally through CDBaby and The ConneXtion. The MVP album features nine studio tracks recorded in Austin at Arlyn Studios and 512 Studios, as well as two tracks taken from their live show debut at the One 2 One club in Austin during SXSW. The studio tracks include originals written by Milligan, Vaughan and producer David Grissom, as well as Buddy Guy’s “Leave My Girl Alone,” “Compared to What” (popularized by Les McCann) and Rev. James Cleveland’s “Two Wings,” a beautiful acoustic gospel tune with just Milligan and Vaughan. The two bonus live tracks include the Grissom-penned “What Passes for Love” and the Freddy King signature tune, “Palace of the King,” that closes the album. Backing Milligan and Vaughan on the studio sessions are a cadre of all-star players, including Chris Maresh and Jeff Hayes on bass; Brannen Temple and Kenneth Furr on drums; Michael Ramos and Jay D. Stiles on keyboards; Jorge Castillo on guitar; and Mike Cross on background vocals. 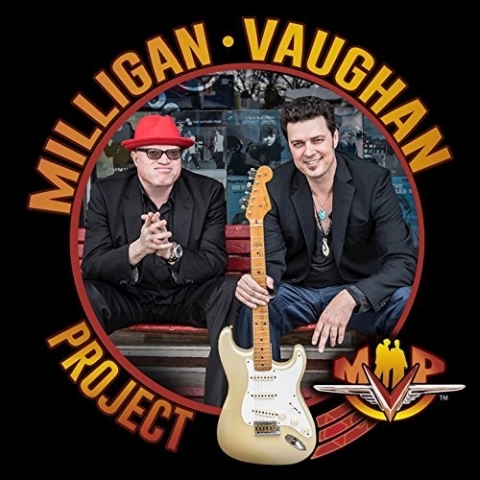 The Milligan Vaughan Project (or MVP) is a musical partnership between Austin’s highly acclaimed vocalist Malford Milligan and guitar slinger Tyrone Vaughan (son of the legendary Jimmie Vaughan), both of whom have a rich musical history steeped in blues and rock ‘n’ roll. Some of Tyrone Vaughan’s earliest memories go back to the early days of Antone’s, “Austin’s Home of the Blues.” Blues icon Muddy Waters once gave him one of his harmonicas on a notable night. 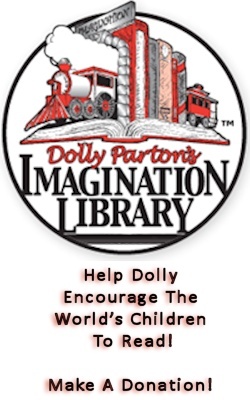 He also found himself sleeping in Boz Skaggs’ guitar case and as a kid wearing out his toy guitars in no time. His first true guitar given to him on his 5th birthday by his uncle Stevie Ray Vaughan was an old Harmony scored at the local pawn shop. Later on it was Stevie, Lou Ann Barton and WC Clark all pitching in and buying Tyrone a Fender Musicmaster. Stevie Ray was very proud of that small-neck guitar and happy that his nephew was following in his and his father Jimmie’s footsteps. Since those early years, he has performed with Billy Gibbons, Doyle Bramhall, Doyle Bramhall II, (Little) Jimmy King, SRV’s Double Trouble, Pinetop Perkins, John Popper and Eric Gales. In April of 2015, Vaughan joined Royal Southern Brotherhood, featuring Cyril Neville on vocals, for two albums on Ruf Records: one recorded at the legendary FAME Studios in Muscle Shoals; and the other album recorded at Dockside Studios in Maurice, Louisiana. No stranger to the blues, Malford Milligan was born in Taylor, Texas, and in 1981 after a short stay in Lubbock as a student at Texas Tech, moved to Austin to begin studies at the University of Texas. Instead of academics, singing took precedent and Monday night blues jams became the beginning of a life in music. His local band, Stick People, launched his career as a talented singer. 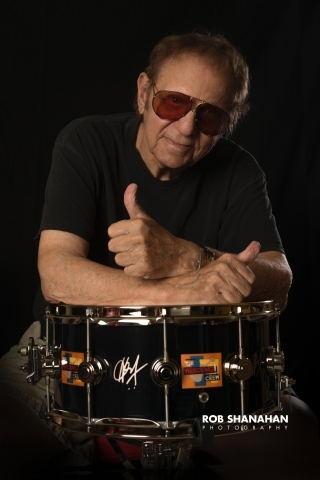 In 1994, he helped form the Texas super group, Storyville, with David Holt, David Grissom and the rhythm section from Stevie Ray Vaughan's Double Trouble: bassist Tommy Shannon and drummer Chris Layton. Storyville released two stellar albums on Atlantic Records, along with the independently released CD/DVD titled Live at Antone’s. As a session singer, Milligan has always been in great demand. He toured and worked on albums together with other outstanding musicians, including Hal Ketchum, Marcia Ball, Alejandro Escovedo, Sue Foley and Eric Johnson. He has also appeared on “The Voice” NBC-TV series in 2013 and has been named “Vocalist of the Year” at The Austin Chronicle Music Awards. Both Malford and Tyrone have a deep love for the blues, along with a strong mutual respect for each other, and both share a part in Austin’s rich musical history. At the time when each were looking to see what the future held and what musical path they might take, one phone call followed by a short meeting brought the two together, and The Milligan Vaughan Project was launched. There is a feeling of family here. Though not technically related, the bond between them is strong. The stage is where they are both most comfortable and the synergy between these two musicians is already bringing audiences to their feet.